Cartoon Ankylosaurus | An armoured giant from the Mesozoic period! 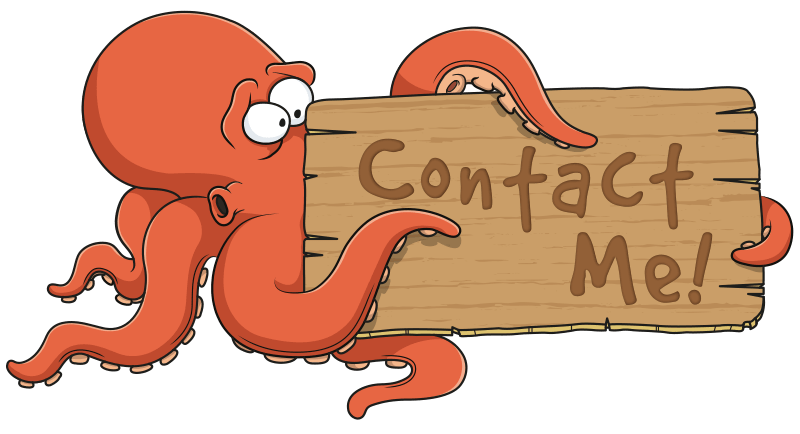 Talk about a living tank – this cartoon Ankylosaurus is that and then some! Even his eyelids were armoured! An armoured giant from the late Cretaceous period, Ankylosaurus was more than a match for even the biggest Tyrannosaur! Its name means ‘fused lizard’ from all of the tightly fused armour plates on its body. It was a gentle herbivore, reaching lengths of up to 7 metres and covered in bony armour plates and dozens of sharp spines. It had a wide, low skull, with two horns pointing backwards from the back of the head, and two horns below these that pointed backwards and down. The end of the tail was formed into an enormous bony club, which would have been swung at predators for defence. Ankylosaurus has always been a popular favourite, both of mine and popular culture. This particular dinosaur was created firstly as a pencil sketch. I then fully digitised the artwork in Adobe Illustrator. I’m particularly pleased with how the armour came out – almost like a giant, purple corn on the cob! The contrast between the light and dark shades of purple also work well and helps to distinguish him from my other dinosaur cartoons. 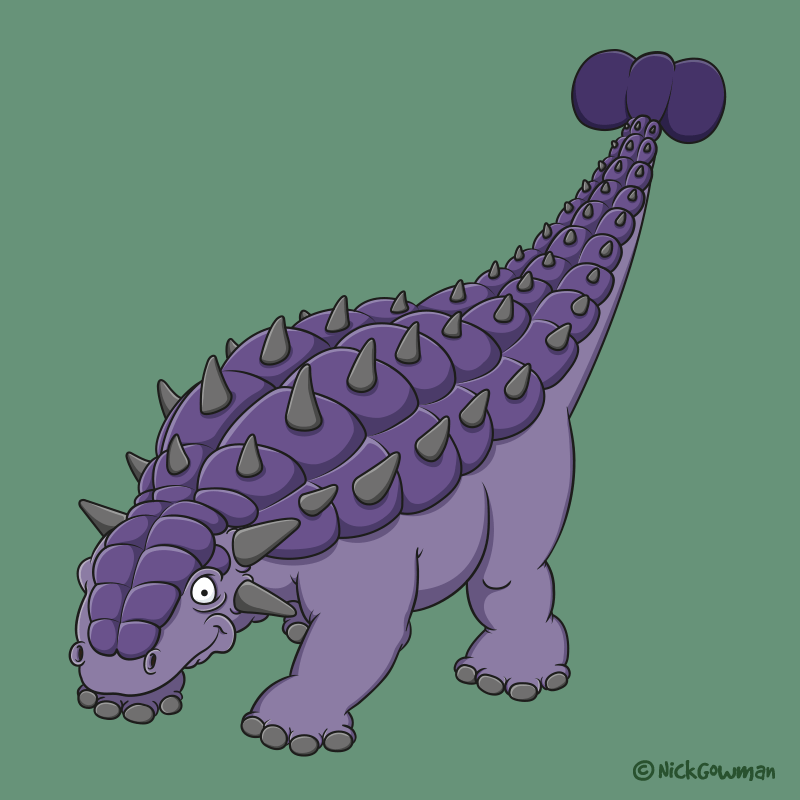 The fused plates that make up the Ankylosaur’s armour are called ‘Osteoderms’. These are only found in extinct animals, as well as crocodiles and some amphibians.